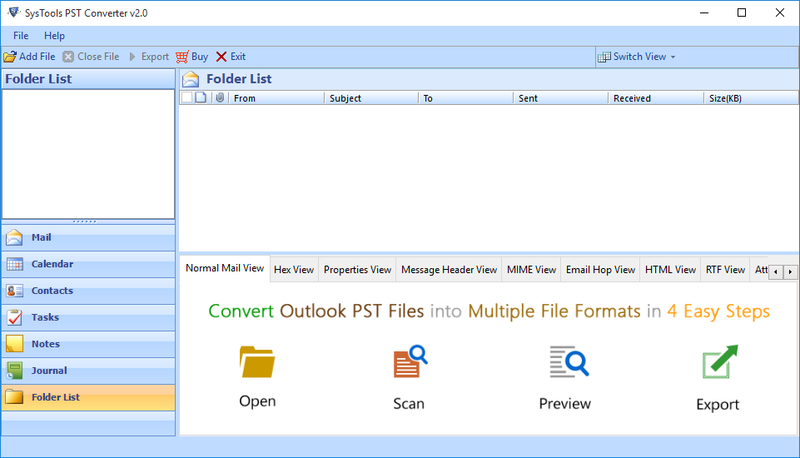 The Outlook PST file to EML converter allows you to convert all or selective items from .pst file. 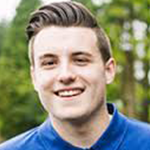 This may include items like: emails, contacts, calendars, tasks, notes, custom folder items into EML file format which can further be used accordingly. The Outlook to EML software allows you to export or migrate selective PST file items. You can easily save scanned PST file or can simply check that particular items & the software will export it. Thus, all the items will get converted in batch. Every time you start the software to convert PST into EML an advance prompt screen will appear. The screen provides the software with three option i.e to Buy PST file to EML conversion software license, activate purchased software, or continue with demo. 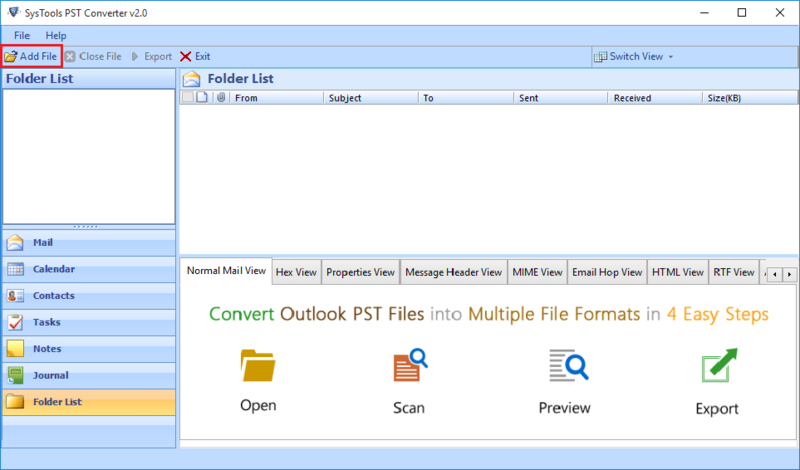 MS Outlook PST file to EML converter utility quickly scans the PST file contents and load all the item folders present in it. Once you click on any of the item it will load the content and generate an instant preview of it. Attributes are also included like: subject, location, email address etc. To migrate PST file to EML format the software scans, loads and lists all the items with their properties. You can even re-arrange all the items like: Emails, contacts, calendars etc by their corresponding properties in an ascending or descending order. As you import pst into eml, you can choose an appropriate file naming conventions. By default, each file will be saved by the mail subject and even you can change the naming patterns to Subject+Date(DD-MM-YY), Date(MM-DD-YYYY)+ Subject+ from, etc. First, download & install the software. Launch Outlook PST to EML software from the installation location or Navigate to Start » All Programs » Outlook PST to EML » Outlook PST to EML Converter to initialize the software. Now add PST file by clicking on the Add file button. A small window will appear as soon as you click on the Add file button, then you can browse the PST file location from the machine to migrate PST file to EML. 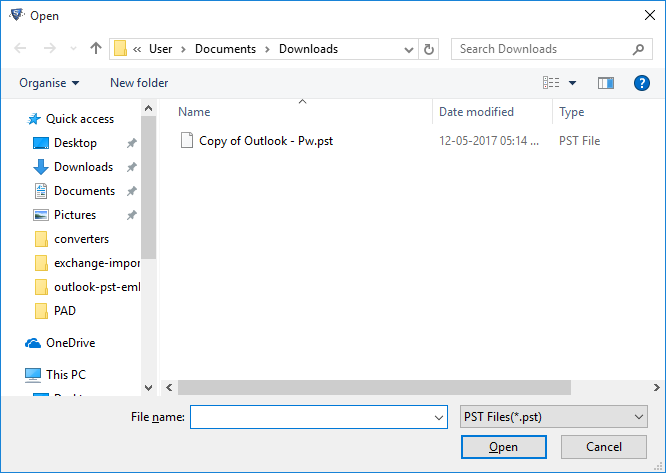 Select the desired PST file from the folder & click on Open to open the selected Outlook PST file. After adding PST file the software will display its location. If the PST file is highly corrupted then check the Advance Scan option. Click Add file button. After the complete process of scanning, software shows the following screen. 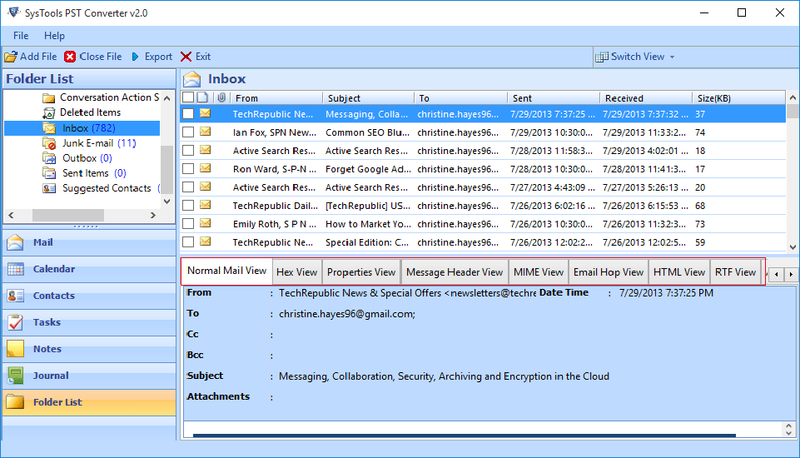 The software loads the complete PST file and also generates a preview of the emails in ways like: Normal Mail View, Hex View, Properties View, Message Header View, MIME View, Email Hop View, HTML View, RTF View, Attachments & Hierarchical View. 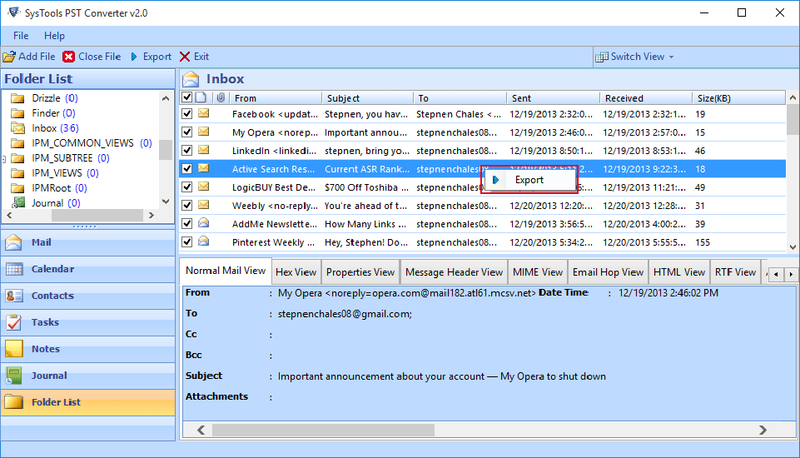 To export the emails, select the email, right click on it, and select Export to migrate the selected items. An export window will appear. Select the file type as “EML”. Also select a preferred Naming Convention to save the file and Browse the destination location. 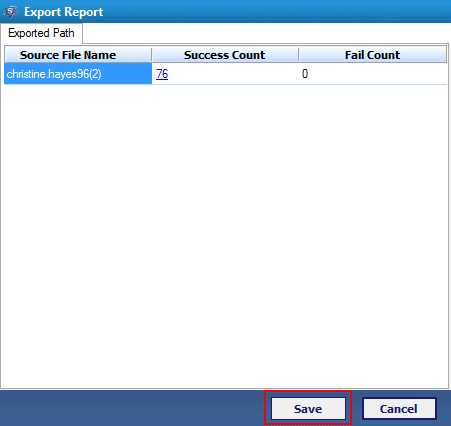 Then, click on “Export” to initiate the export process. A message window will pop up displaying successful completion of the export process. 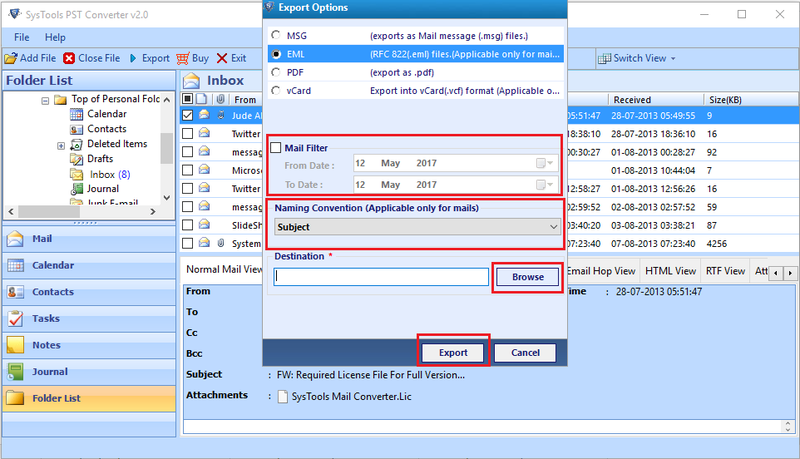 The Outlook PST file to EML Converter generate a report after the export of PST file finishes showing: path of the selected PST file and saving location of exported files (MSG, EML, PDF & vCard). You can save the report by clicking on Save button. Does the software support Windows 8.1? Yes, PST file to EML converter is compatible with Windows 10 and all the below Windows Version. Do I need to install Outlook or any other application on my machine to run this tool? No, to migrate PST files to EML file format the tool does not require Outlook or any other application environment. It works without any issue whether Outlook is there or not. Can I convert bulk PST files using Outlook PST file to EML Converter? No, you can only add one PST file at a time. However, as PST files are of any size so for the software there is no size related limitation within the tool. Does the Utility support ANSI PST file? Yes, to import PST into EML the software supports both ANSI as well as UNICODE format of PST file. The software is even able to convert an orphan PST file. Does the tool also convert the PST files which are corrupt or password protected? Yes,this tool is highly efficient. It can easily recover corrupt/ password protected PST file with the same level of effortlessness and perfection offered. With ConvertData Outlook to EML converter, I was able to migrate PST files at once without any hassle. 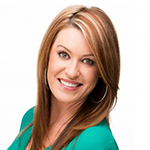 It is the best and reliable tool for this conversion. The tool is same as I was searching in the past. Great efforts by the developers. Thanks! Though I was quite satisfied with the way my Outlook and PST files had been working, but some legal requirements made me forced to look at some solutions to convert PST to EML file format. Luckily I found Outlook to EML converter and I was amazed with the working of this tool. Thanks to the team for making such a wonderful software.